MARQUETTE — Northstar Investment Management is pleased to announce that Zachary Sturdy has been promoted to financial adviser. 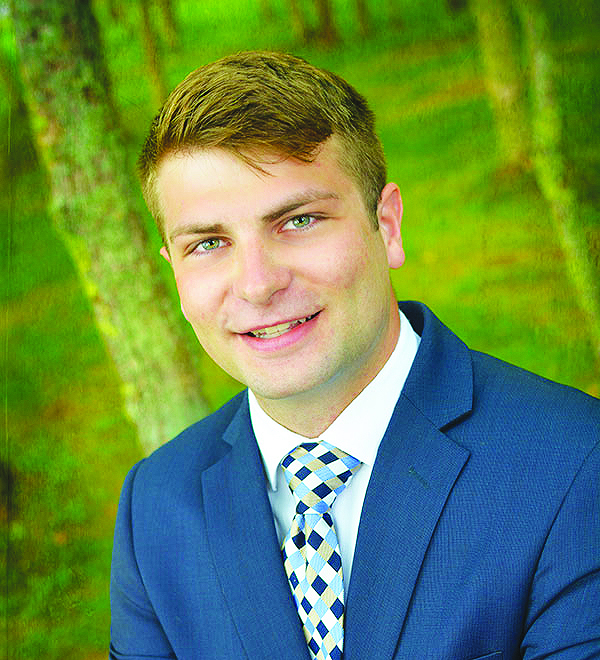 He joined Northstar as a research analyst in 2016 after graduating with a bachelor’s degree in finance from the Cisler College of Business at Northern Michigan University. Northstar Investment Management is an independent, full-service brokerage firm with an emphasis on income producing investments. “We feel very fortunate to have a person as passionate and diligent as Zachary join our investment management team,” Northstar’s founder, Douglas LaBar said in a press release. The firm is located at 307 S. Front Street Suite No. 107, Marquette. For more information, call 906-226-6056. Securities and advisory services for Northstar Investment Management are offered through Commonwealth Financial Network, Member FINRA/SIPC, a Registered Investment Advisor.